Does being a political activist interfere with work as a medic and humanitarian? The Hamas/Israeli ceasefire in Gaza has allowed Palestinians time to assess the cost of the Israeli offensive both in human lives and damage to buildings and facilities. 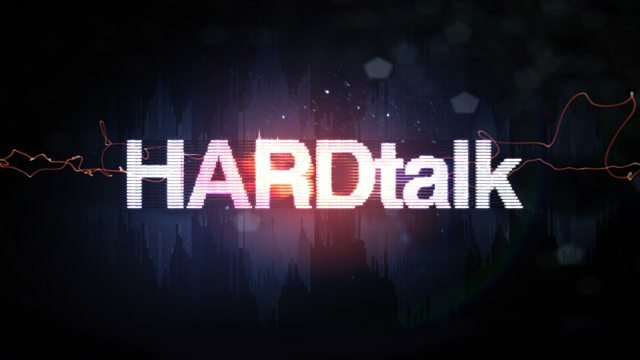 Hardtalk speaks to Mads Gilbert, a Norwegian doctor just back from Gaza where he works as a volunteer at the main Al-Shifa Hospital. He is also an outspoken political activist on behalf of the Palestinian cause. Does this interfere with his work as a medic and humanitarian? In-depth, hard-hitting interviews with newsworthy personalities.